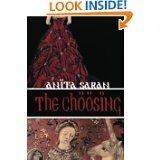 Anita Saran is a novelist, a copywriter with two decades of experience and has been highly recommended by those in the know. See “What Others Say”. Her long and varied career also includes painting, fashion modelling and rock singing. She has been interviewed by leading magazines and newspapers. Contact her for SEO-rich (Site Engine Optimisation) web content writing, e-book writing, editing resumés, business proposals, website content, books and more. At present, she's an editor for Decoded Science. She also teaches ad copywriting and short story writing through email and web chat. Anita's first novel, "Circe" - a satire on the erotica and romance genres published by Mojocastle Press is available on Amazon.com. Her novella,City of Victory, initially published by Chillibreeze.com can be purchased from Amazon.com. Anita is glad to share with you a FREE broadcast of her short story 'City of Victory' beautifully narrated by the well-known Badria Timmimi for BBC Radio 4 in 2004. Anita's latest short story, "Panic," is available as a download at Audiobooks.com. 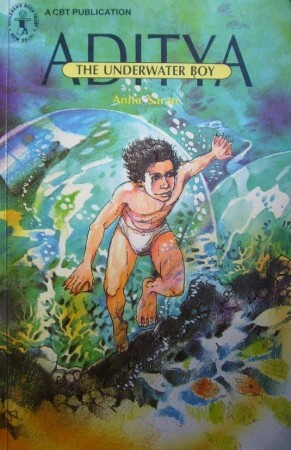 Her first novella, "Aditya, The Underwater Boy" won the National Nehru Children's Book Trust Award in 1991. 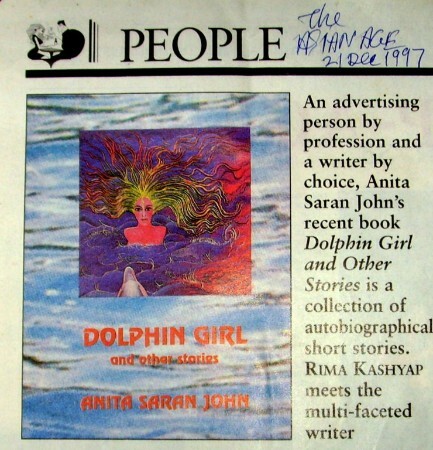 "Dolphin Girl and Other Stories" published by Har Anand, New Delhi, was greeted with acclaim in 1998. Anita Saran has been part of the Internet Writing Workshop for many years. Their official blog deals with the achievements and experiences of IWW members. Anyone who wishes to contact Anita about any of her many activities should use the Contact Form on this site.